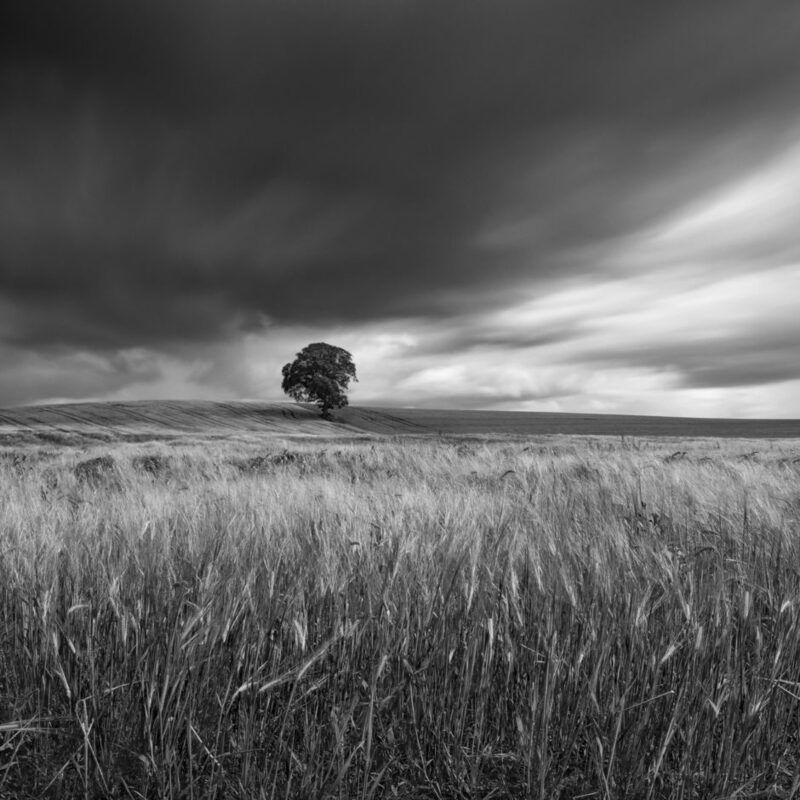 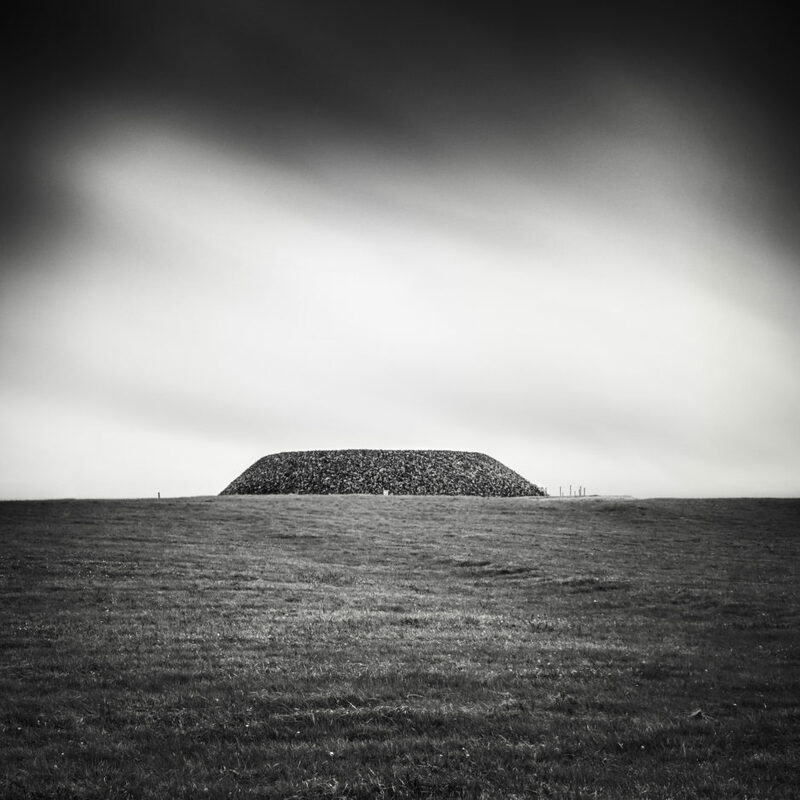 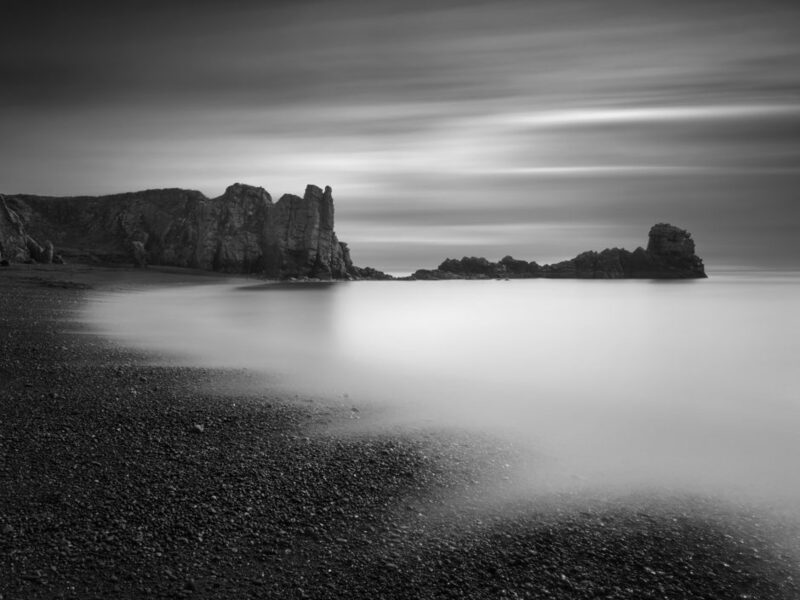 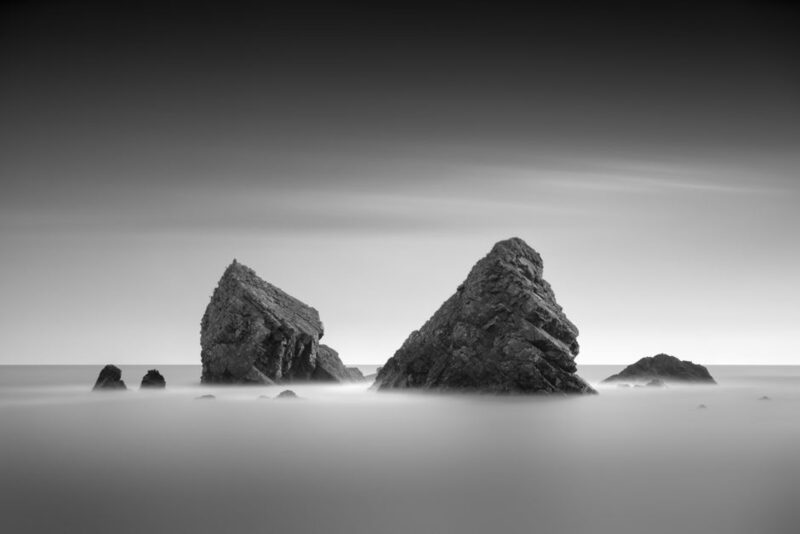 I am from Dungarvan, Co. Waterford, Ireland and currently specialise in Fine Art Landscape photography. 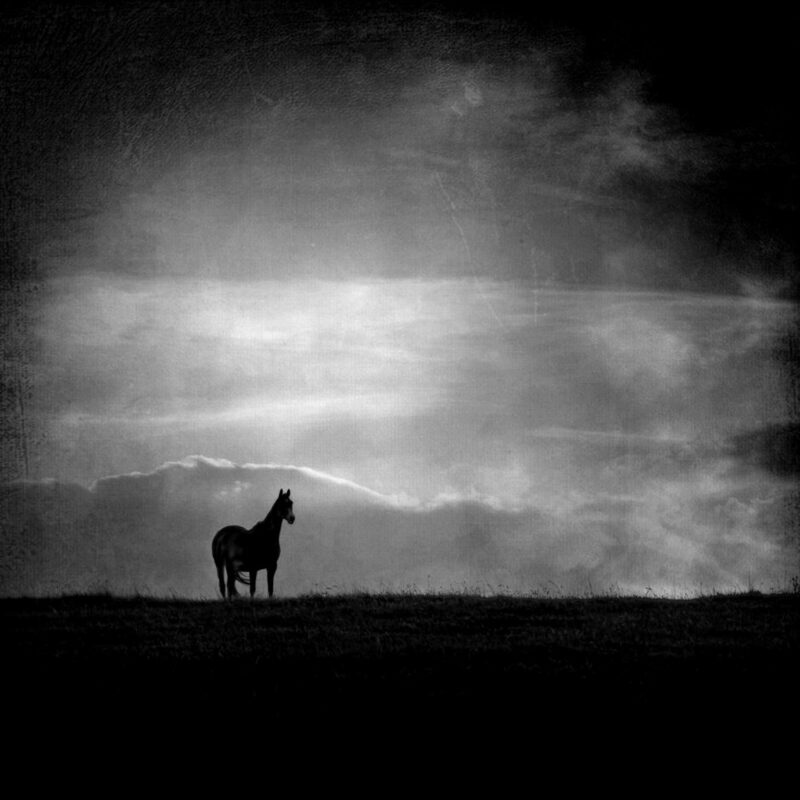 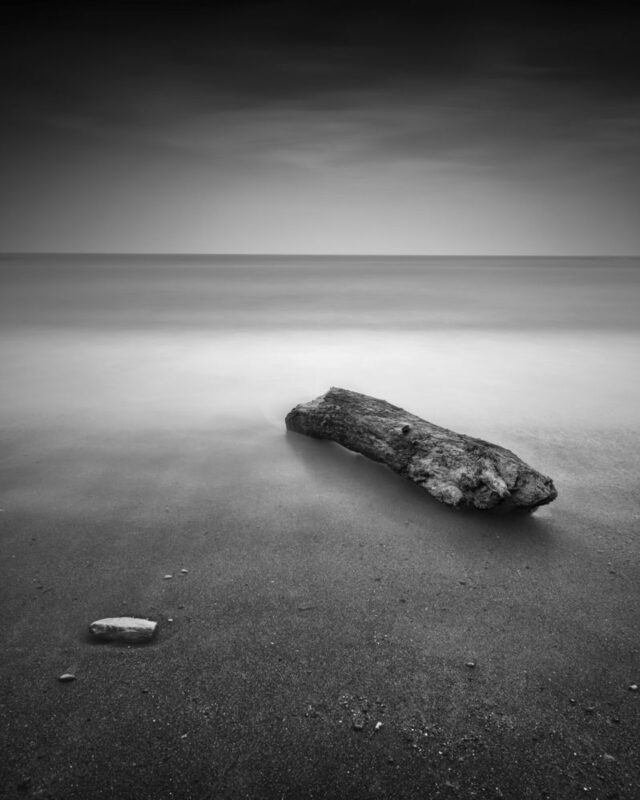 I started taking photographs in 2008. 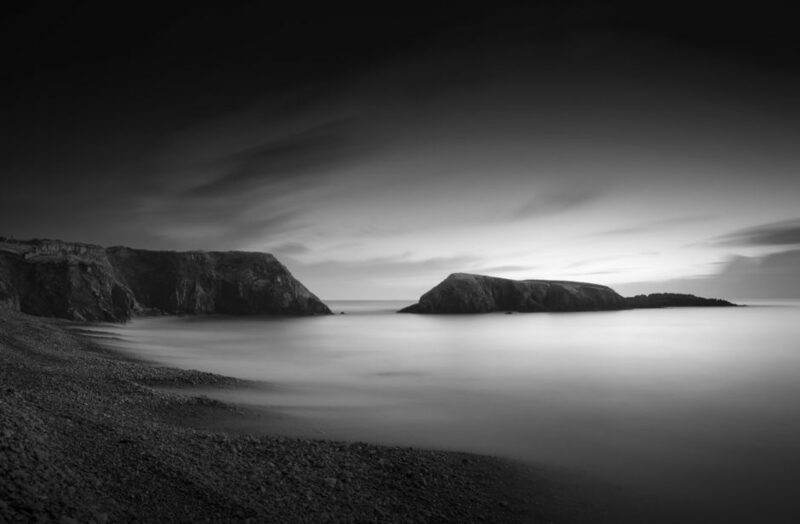 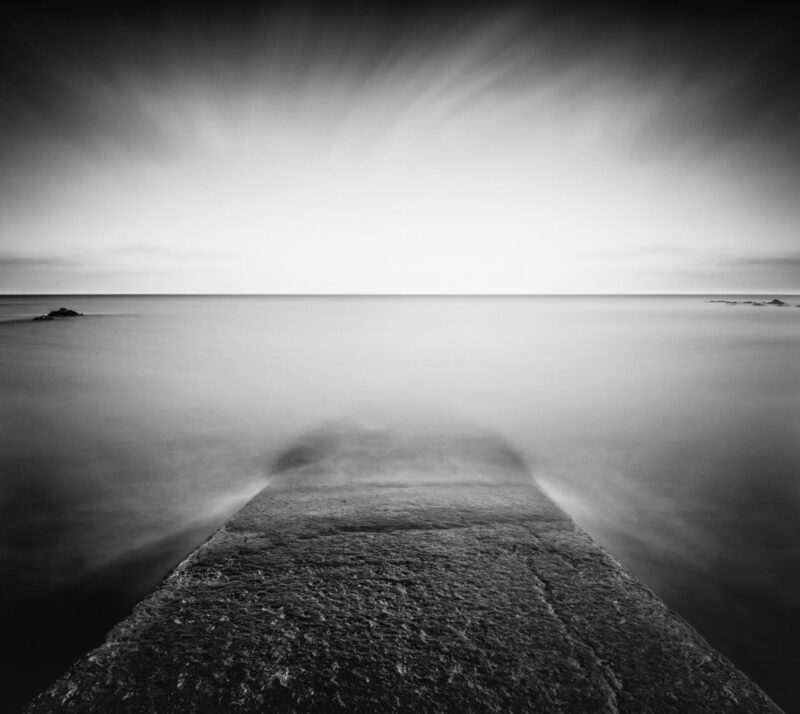 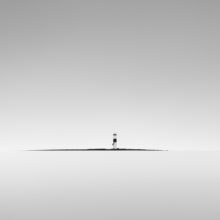 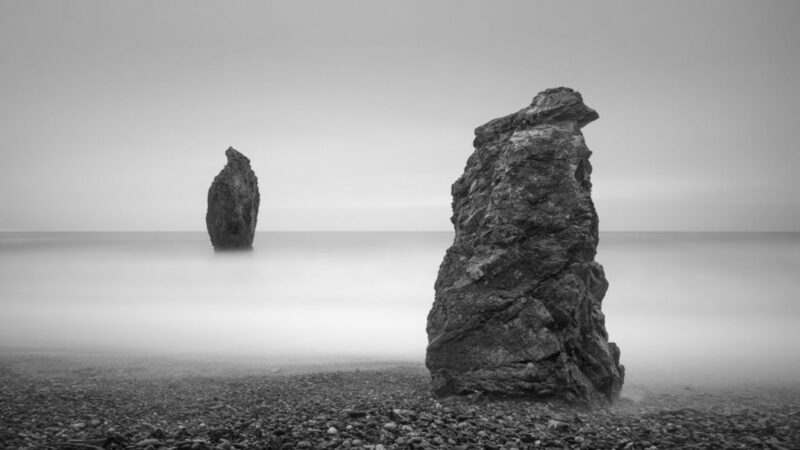 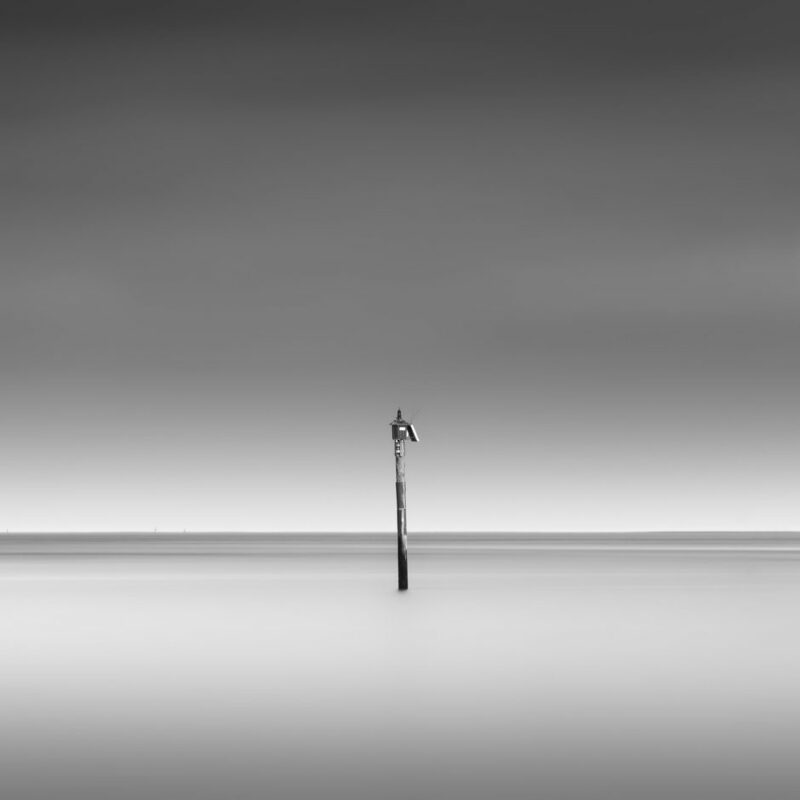 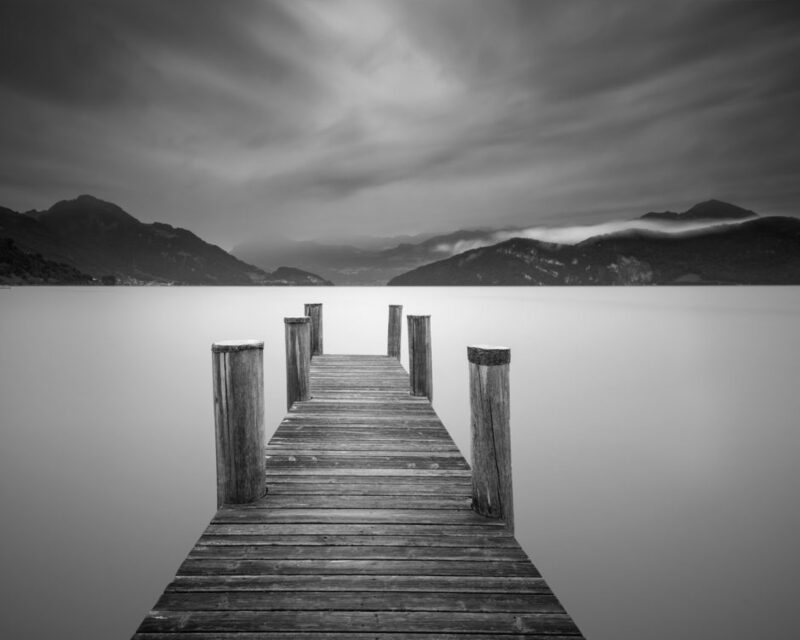 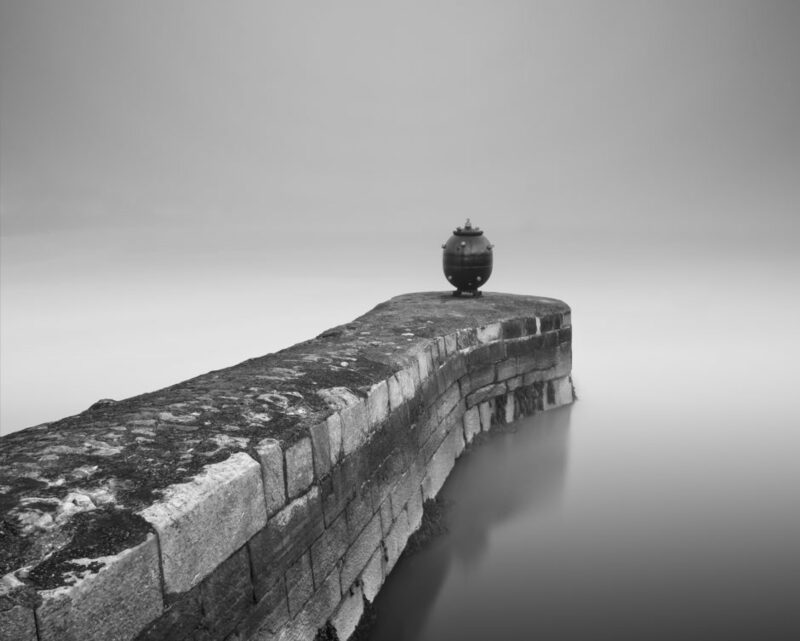 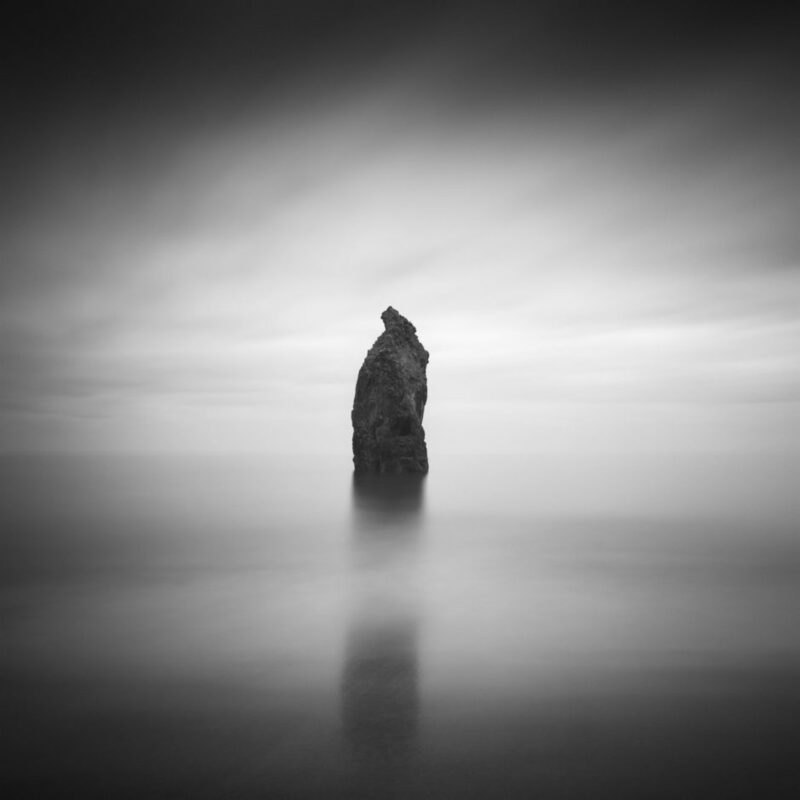 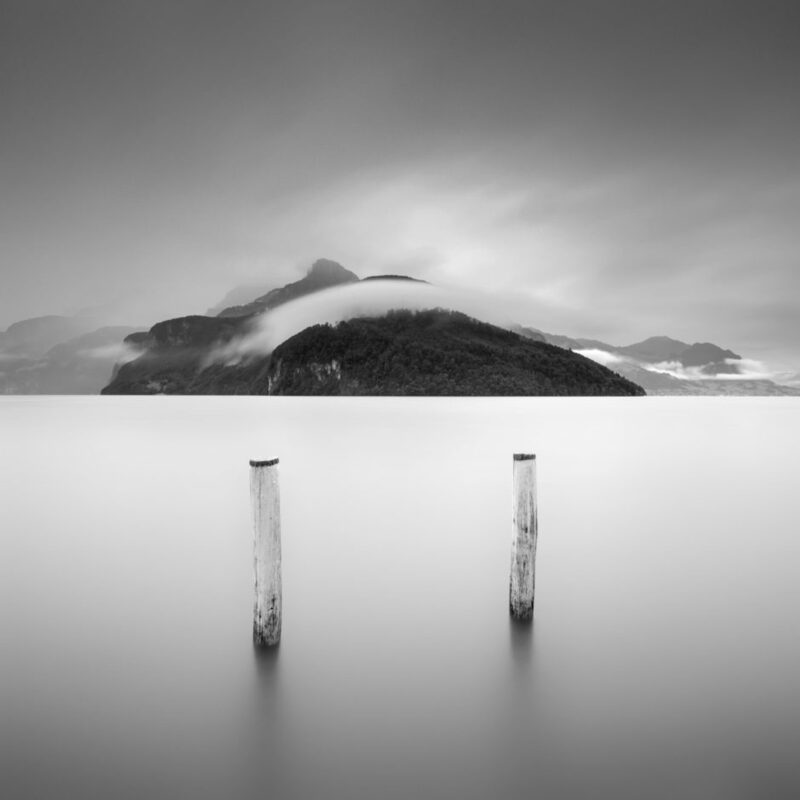 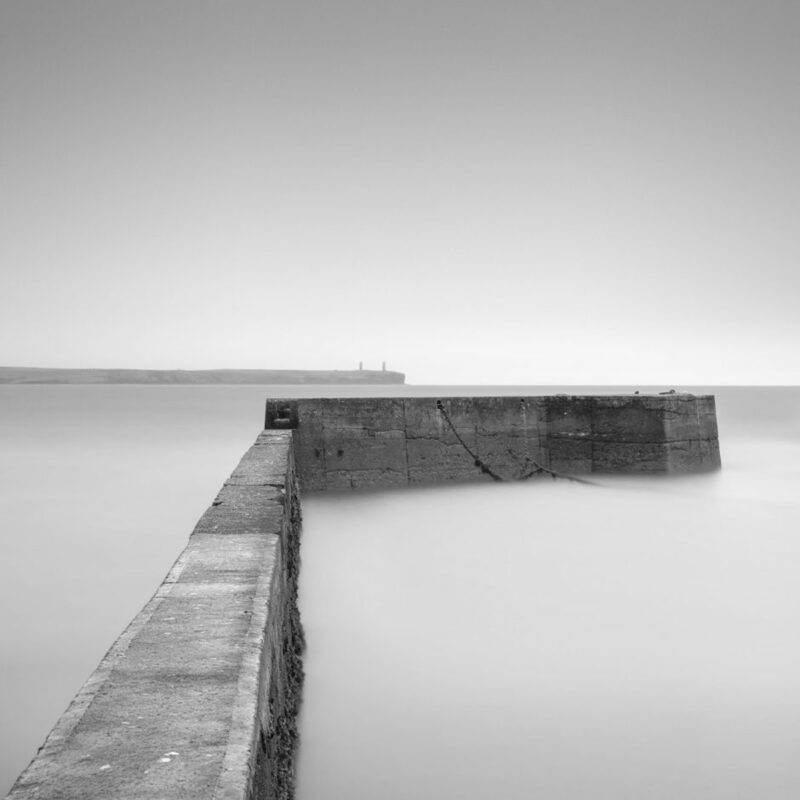 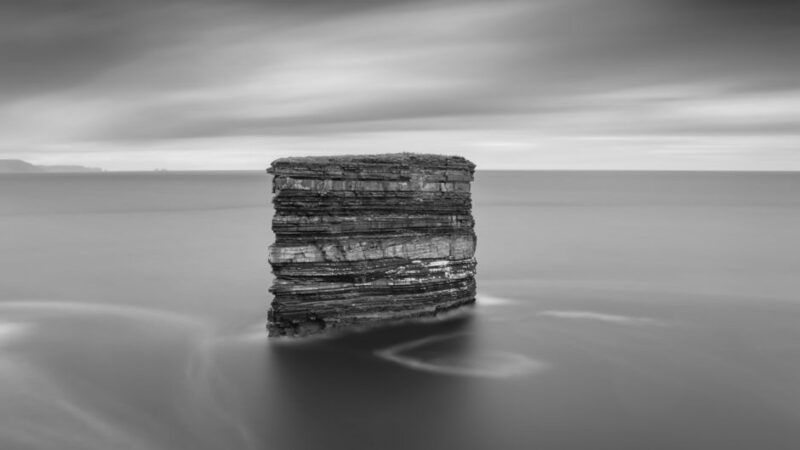 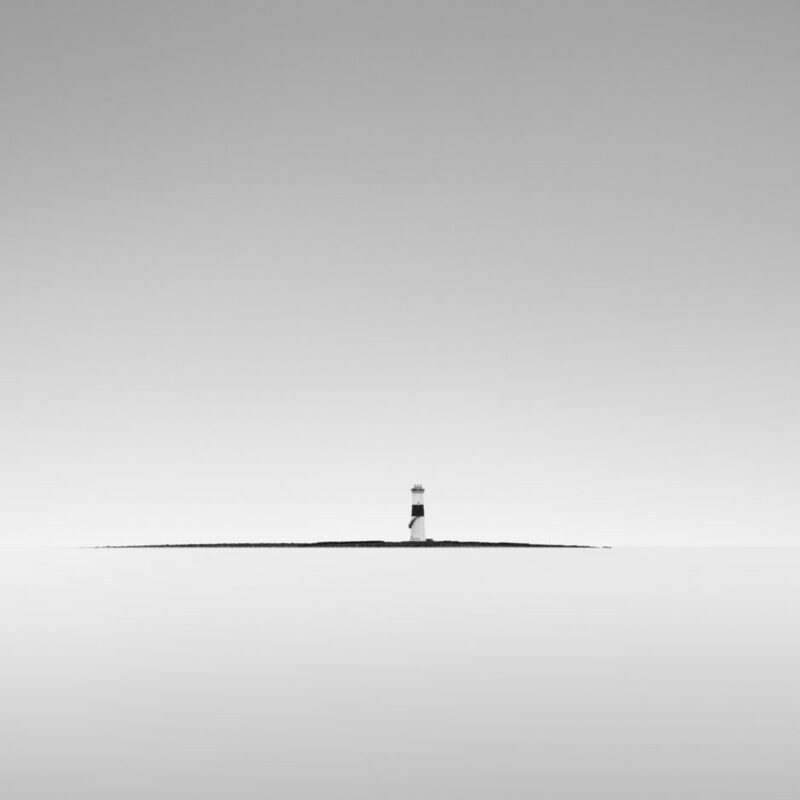 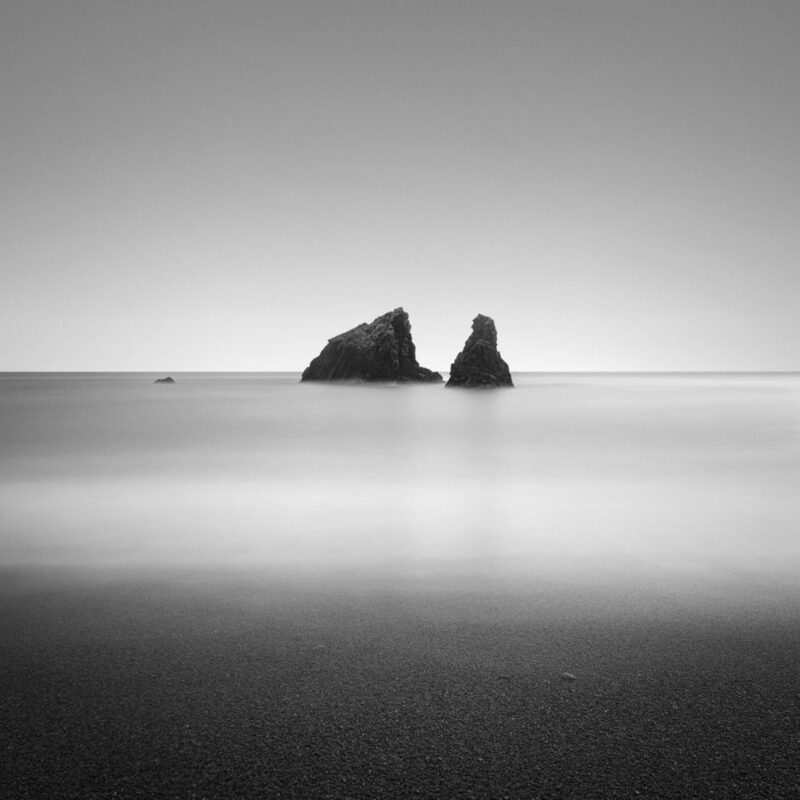 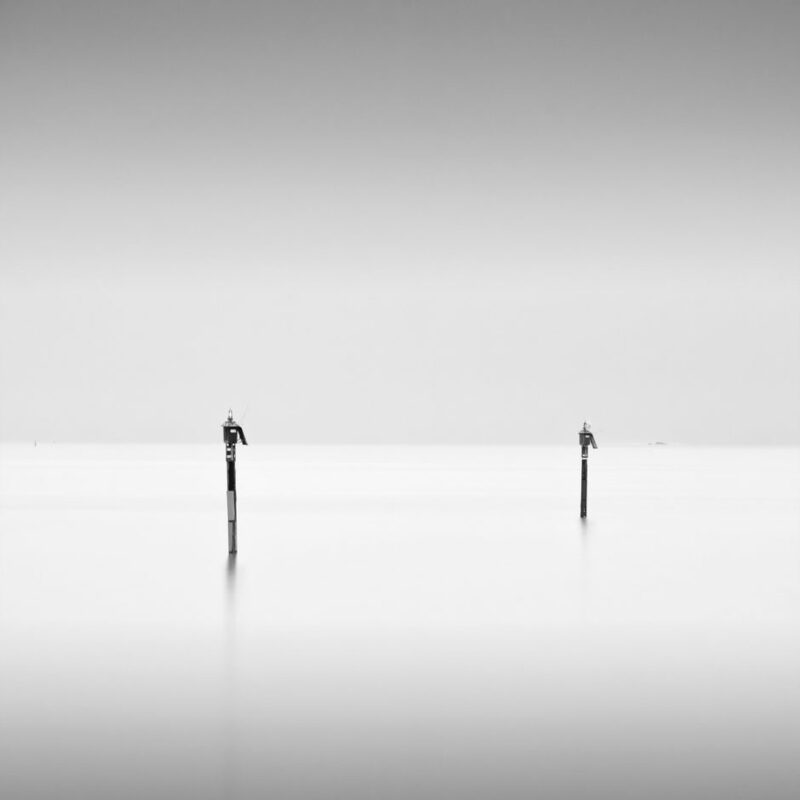 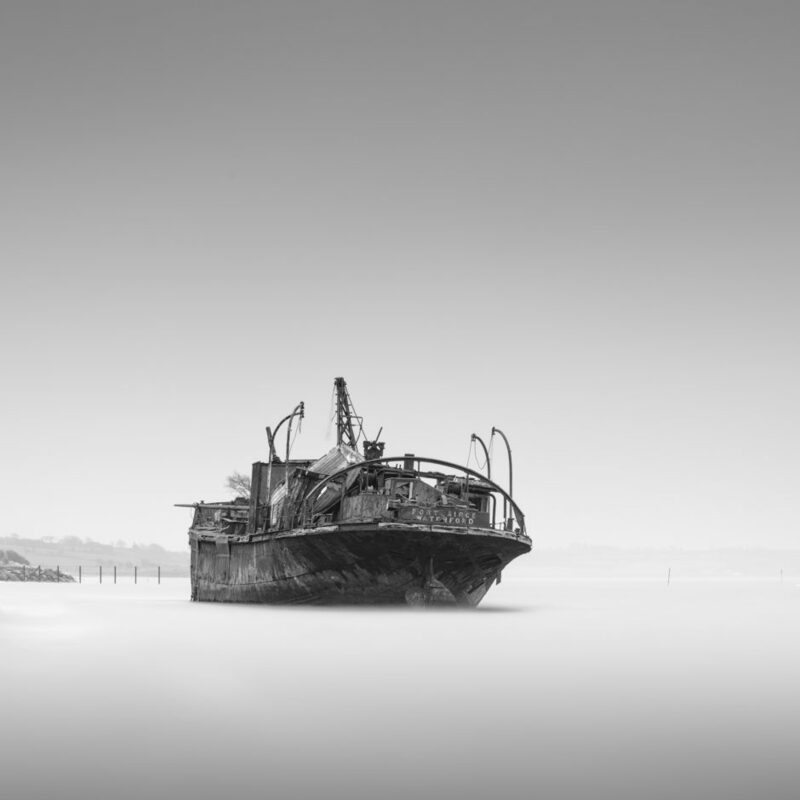 I specialise in Long Exposure Black and White photography and I love to capture the passing of time, particularly of seascapes. 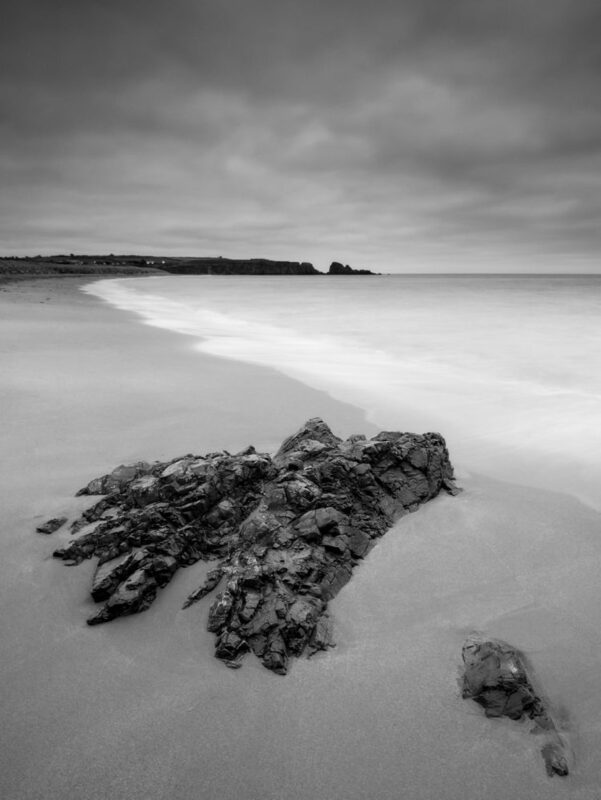 I live near The Copper Coast in Co. Waterford which is the perfect location for my style of photography.